Asylum Studios | Pilchner Schoustal International Inc. 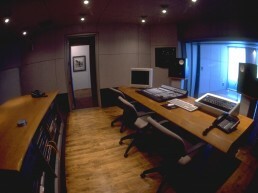 The studio of two writing rooms and a control room configured around a centrally located studio proper. 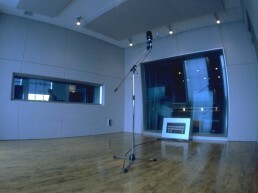 The studio space features sound-isolating window assemblies which allow the penetration of natural light into the space. The design embraces a clean modern aesthetic and mediates cool metallic finishes with the warmth of natural wood surfaces. 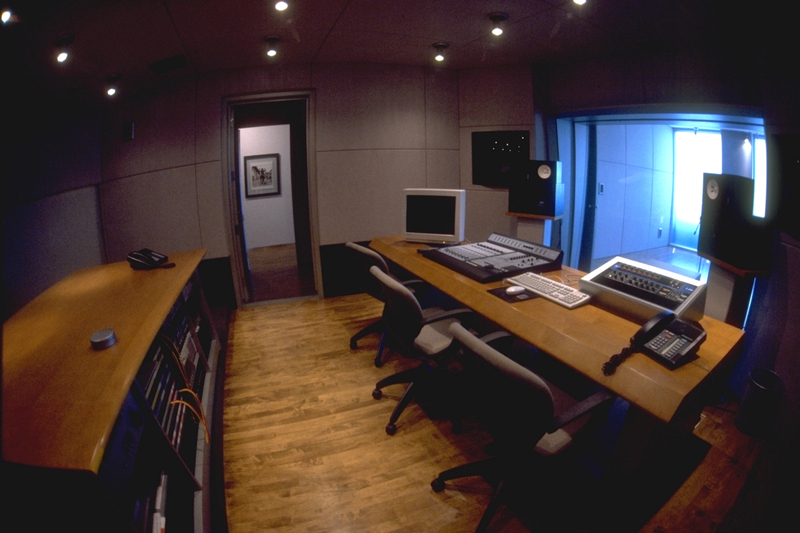 The control room is acoustically optimized for mid-field monitoring. 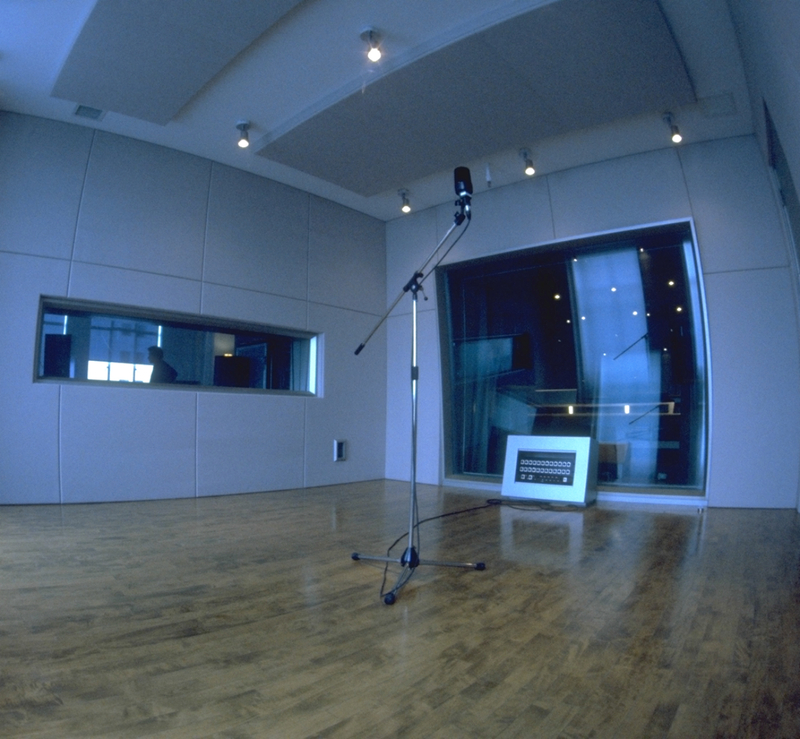 Specular absorption as well as low-frequency bass-trapping is cleverly concealed in strategic locations behind a fabric panel system, used throughout. Custom furniture was designed including desk systems, rack units, as well as enertially damped speaker stands.